Sedna is one of the best in her business as a professional antique dealer. That is what she considers a day job - a facade of her paranormal business. At night, she is running for the leadership of one of the most brutal mage tribe in Greenland. She is the most promising contender of the competition. That is, until her past comes back for a visit - a guy who walked out on her 4 years ago without an explanation. 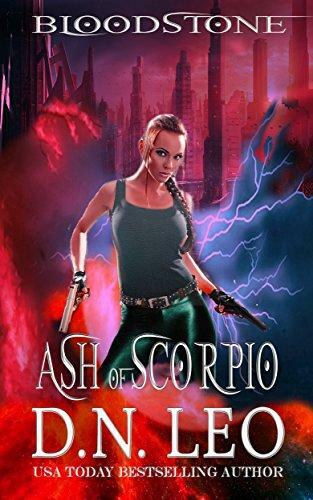 A supernatural battle goes wrong, humankind is at risk, and her ex-boyfriend comes back as a supernatural soldier to save the day! That is none of her business until he asks her not only to forgive him for what he did but to help him fight against her own tribe. Imagine a time when the Arctic ice sinks. In the snow, she rises a heroine who wins the battle of the last mage tribe in Greenland, saves humankind, and makes sacrifices. 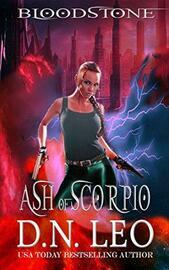 Ash of Scorpio is the prequel of Bloodstone – a supernatural thriller trilogy that will challenge your imagination.